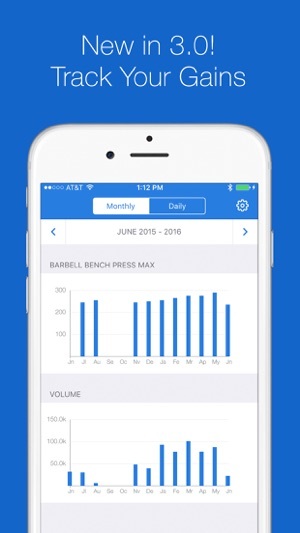 Liftium is designed for people who want a simple but flexible way to track their weightlifting and strength training progress. Liftium makes it easy to see what you worked out and when. 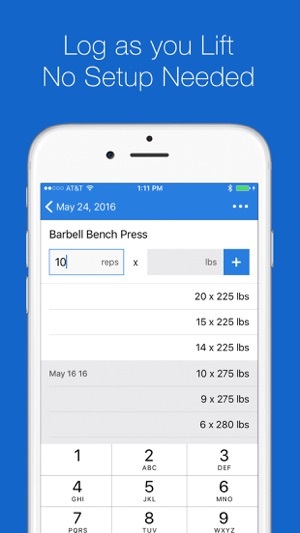 Plan your workouts in advance or log as you go. 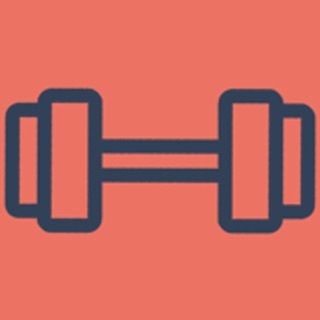 Liftium will show you a breakdown of what muscles you targeted at the top of each workout and label your calendar so you know which muscles you targeted each day. 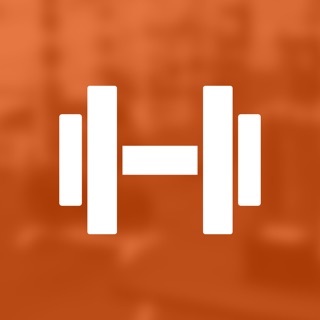 Be spontaneous, decide your workout as you go, and Liftium will name your workout for you based on the muscles you worked. This update should hopefully fix a potential crash at start-up. 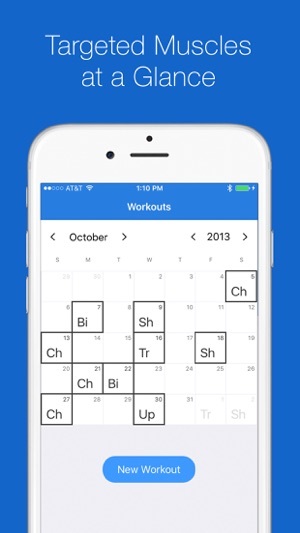 I’ve been using Liftium for a few months to ensure a month over month volume increase in my workouts. Tracking just makes it easier to ensure that I’m making progress, and By doing so I found some holes in my programming. It’s a very simple to use interface and allowed me to visualize my training volume with the graphing features. Great job on the app. I've only been using the app for a handful of days but it seems to be great so far! 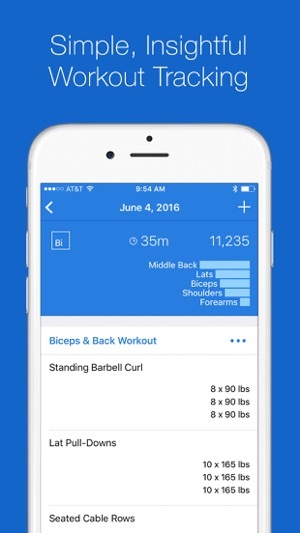 Easy to see workout history, easy to create routines and start workouts. Visually it's very minimal which is a plus in my book. Deducted one star for the timer UI which is a little glitchy when jumping back from the exercise to the main workout, however it still functions properly. Entering exercises as well as creating new ones is easy and quick. The history display is well done also.